The RAM-230U Double 1.5" Ball Adapter has two 1.5" rubber balls that can be connected to two compatible RAM socket arms for added flexibility. The RAM-230U RAM Double 1.5" Ball Adapter from the RAM Mount Arms range enables the user to connect or join a pair of socket arms together to create a super flexible mount. 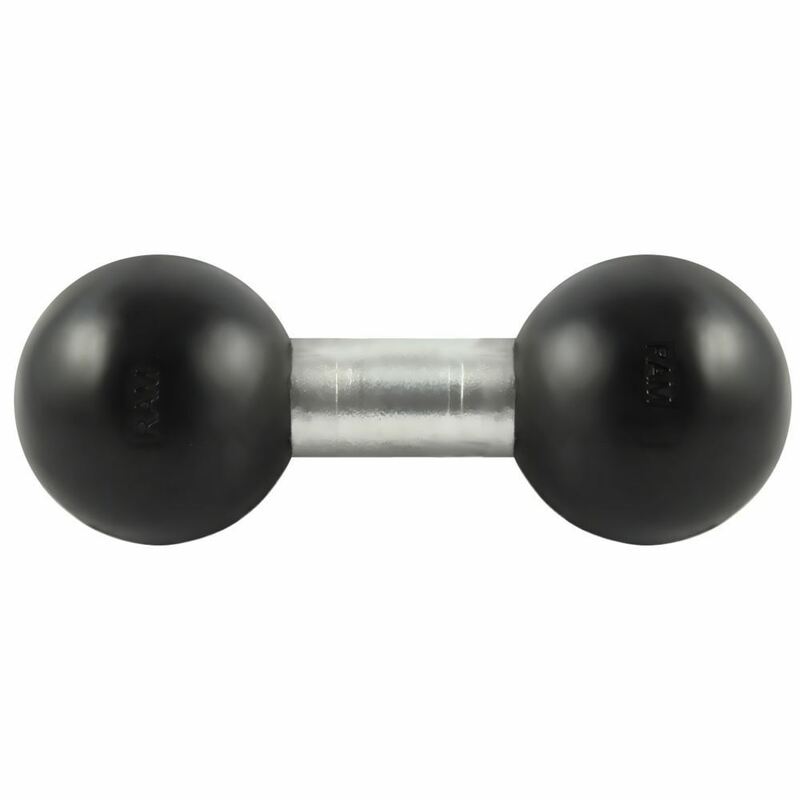 This product has an overall length of 3.75” and is professionally powder coated with marine grade aluminum.